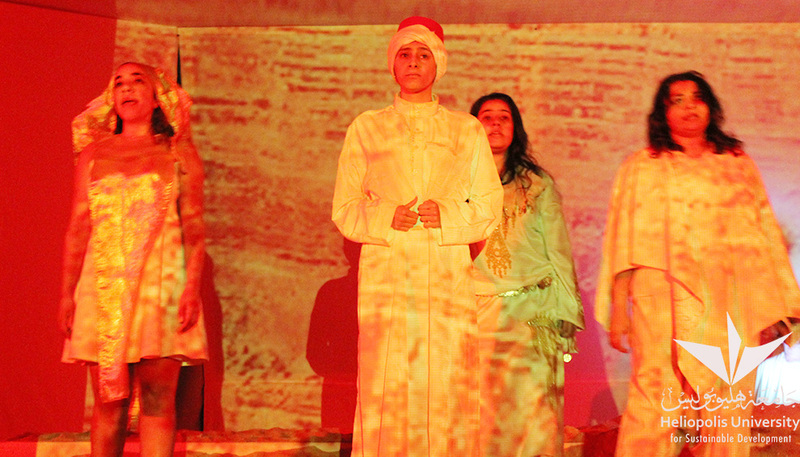 On the stage of Hoda Shaarawy Theater, the audience could listen attentively to six women from different time eras telling their stories of how they survived their patriarchal societies. 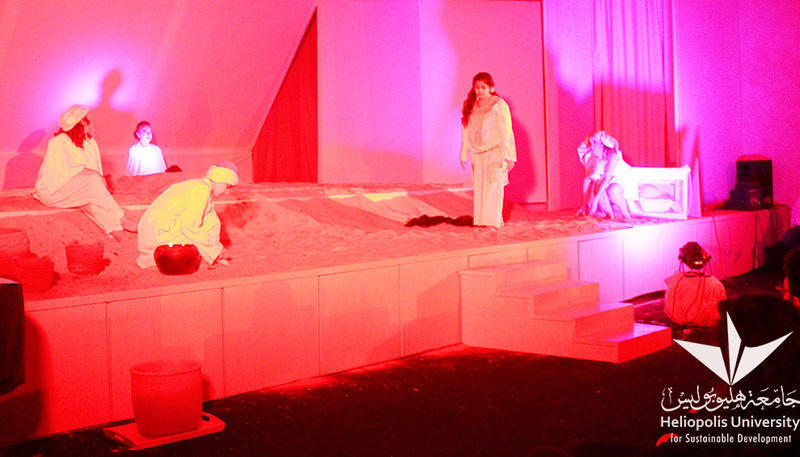 “Scream” is a play where fiction and reality overlapped to show how women suffered in different ways through history. 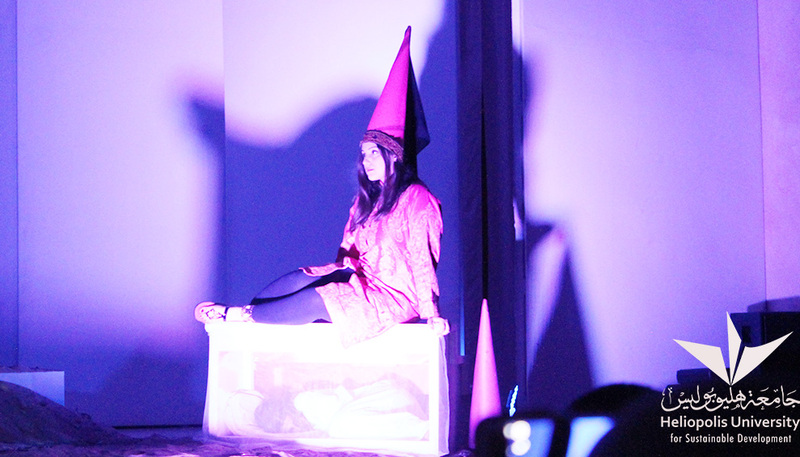 “Scream” is adapted and partly written by the Director and Playwright Effat Yehia. The main roles were played by Hamada Shousha, Nourhan Elnaggar, Heba Abdel Razek, Sofia Rasmy, Walaa Ahmed, and Nancy Elhadidy.